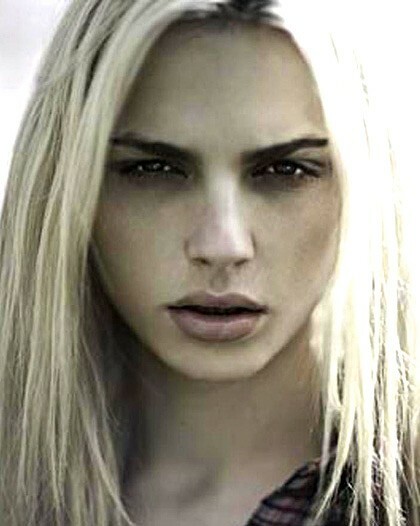 Andrej Pejic is a well-known Bosnian androgynous fashion model. On 6 August 2012, Pejić appeared as a guest judge on Britain & Ireland's Next Top Model. In 2013, Pejić appeared alongside Iselin Steiro, Saskia de Brauw, Tilda Swinton and David Bowie in the video for Bowie's 2013 single "The Stars (Are Out Tonight)".